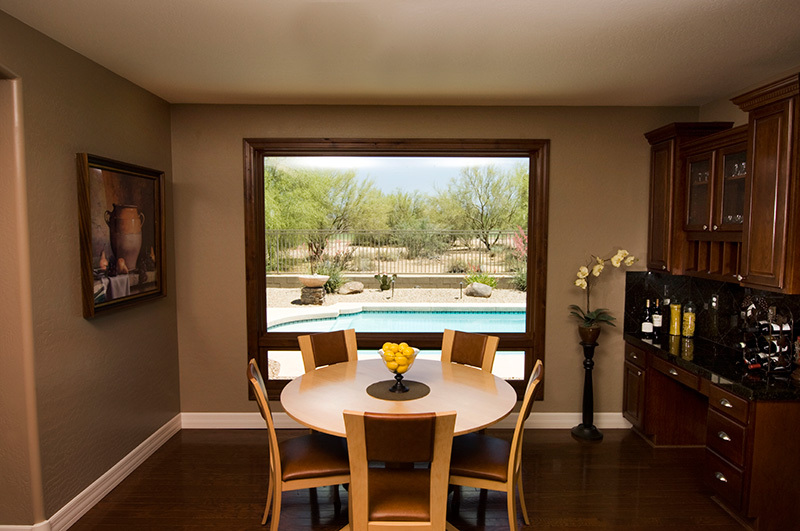 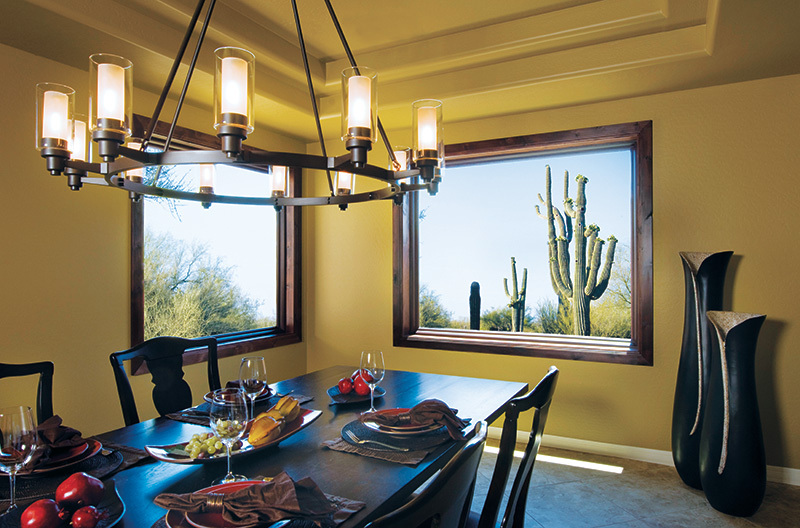 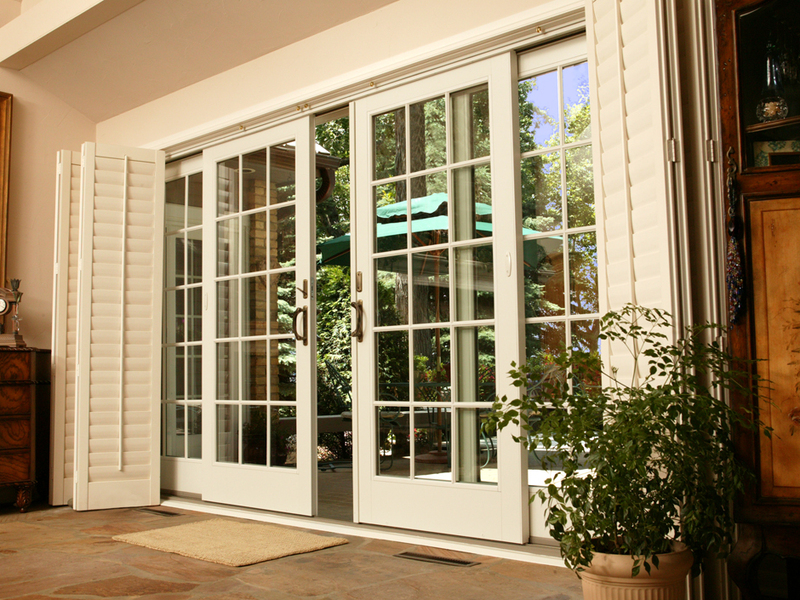 Renewal by Andersen Phoenix is proud to serve Queen Creek and surrounding areas with durable, custom replacement windows and patio doors for Arizona home. 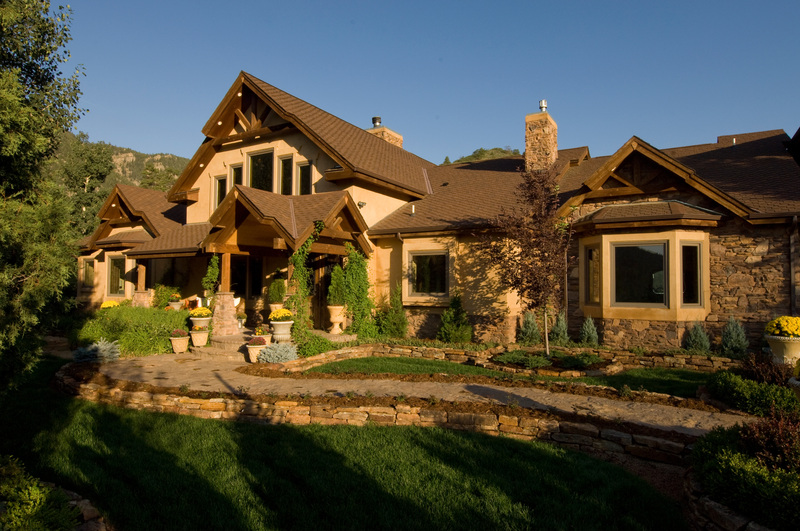 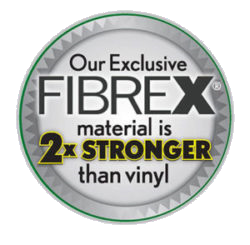 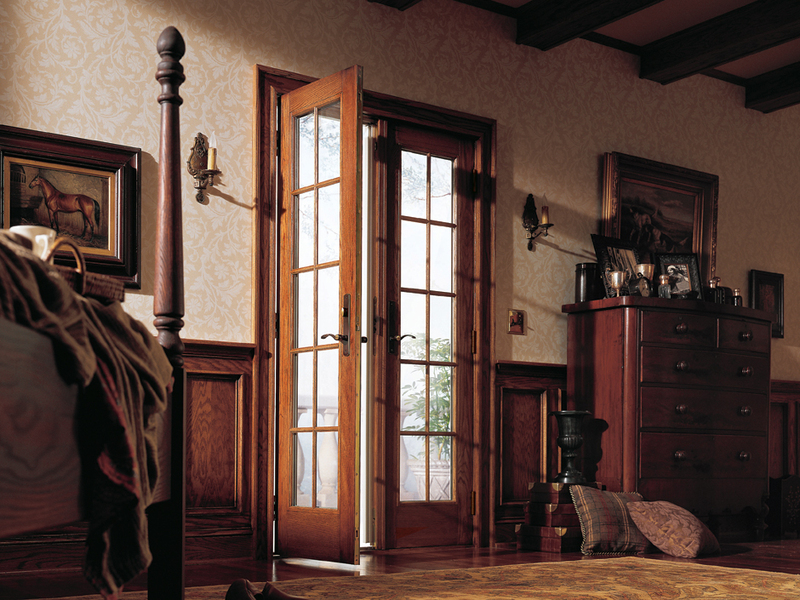 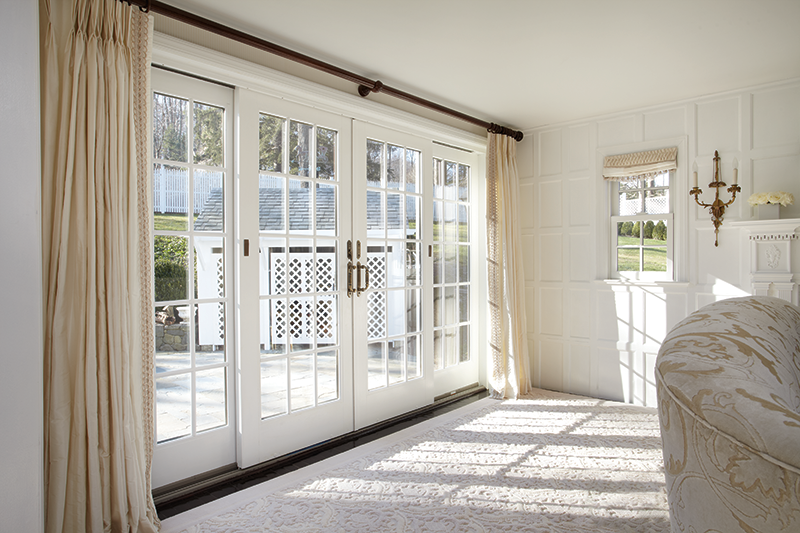 As the most trusted window company in the region, we back our superior products with custom design options, attentive customer care, and a limited warranty. 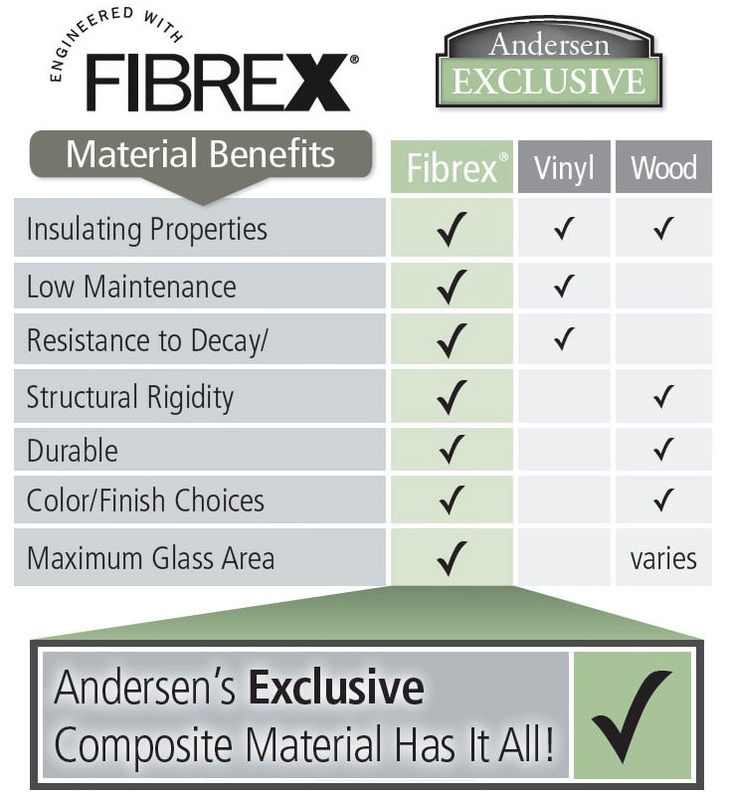 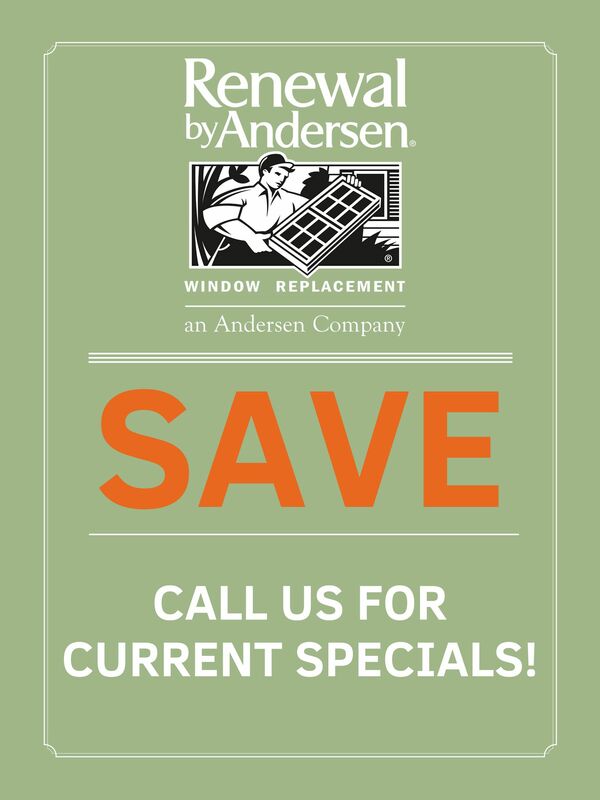 All Renewal by Andersen windows are made to fit your home and your lifestyle, so you can experience a seamless transition. 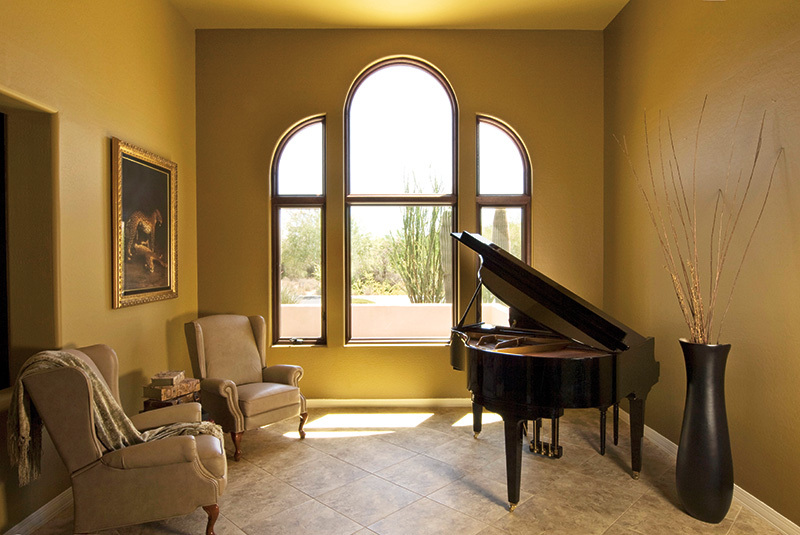 Read more about our signature service below, then contact us to schedule an obligation-free consultation for your Queen Creek home today.